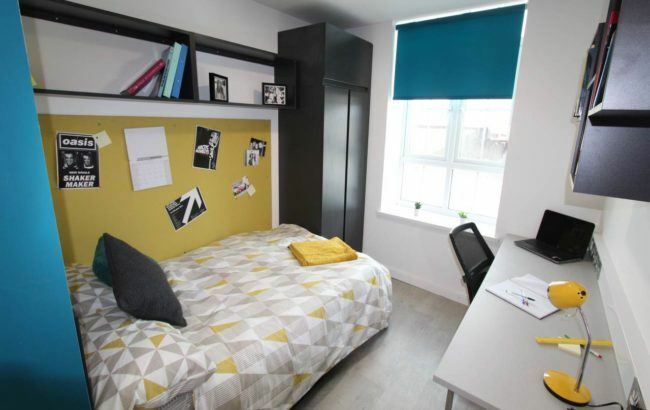 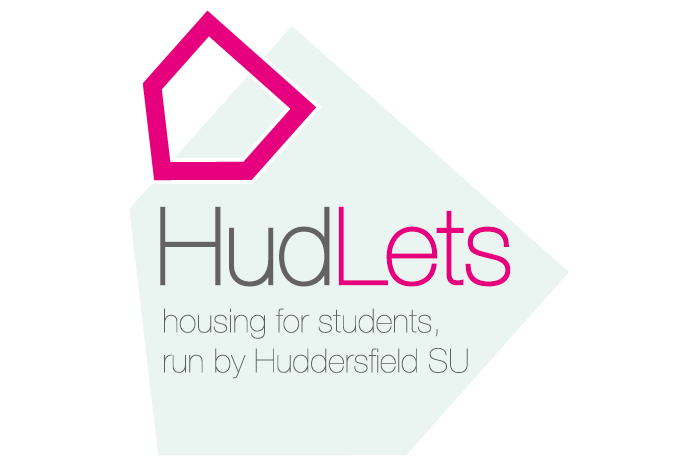 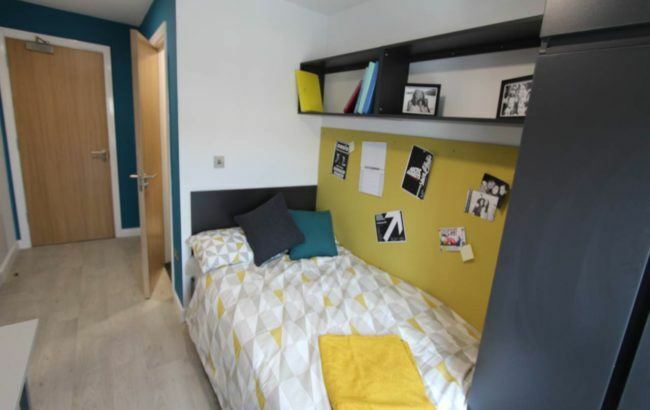 This new development of student accommodation close to campus consists of 6 five bedroom cluster flats. 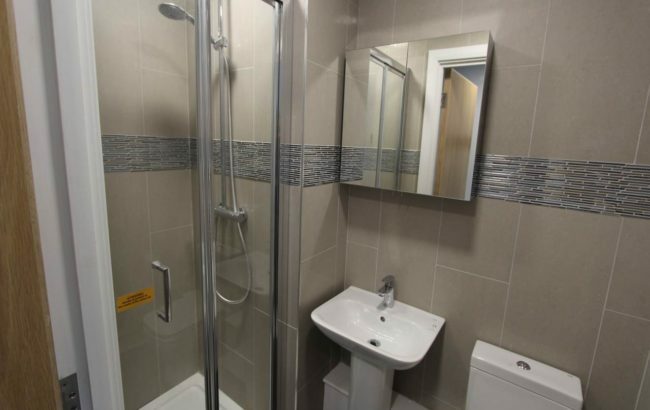 All rooms are furnished to a high standard and have en-suite bathrooms and high speed internet. 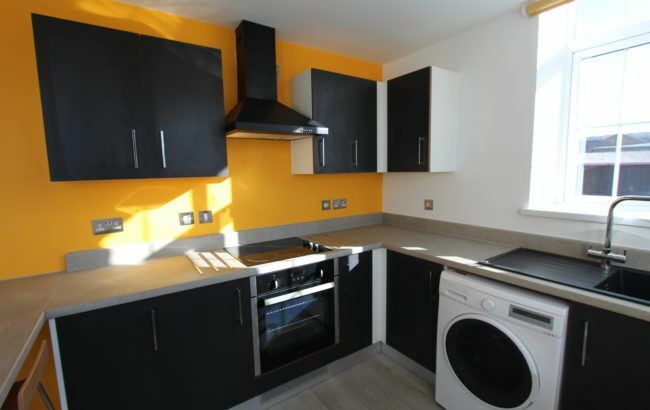 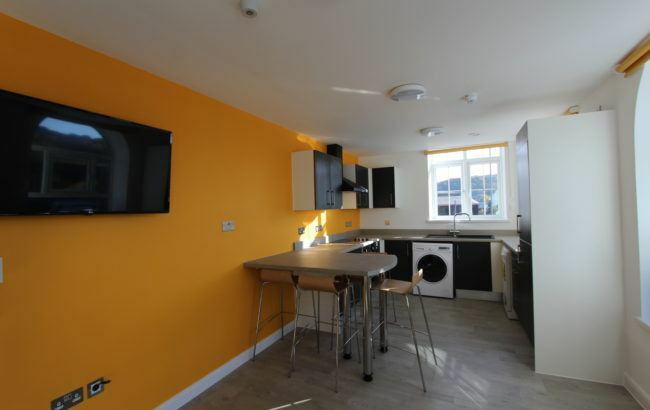 The communal kitchen areas have all the appliances that a student would need with a full oven and hob, fridge freezer, washer dryer, dishwasher, microwave, toaster and kettle.there is ample seating area with a 46 inch flat screen TV with TV licence for your entertainment. 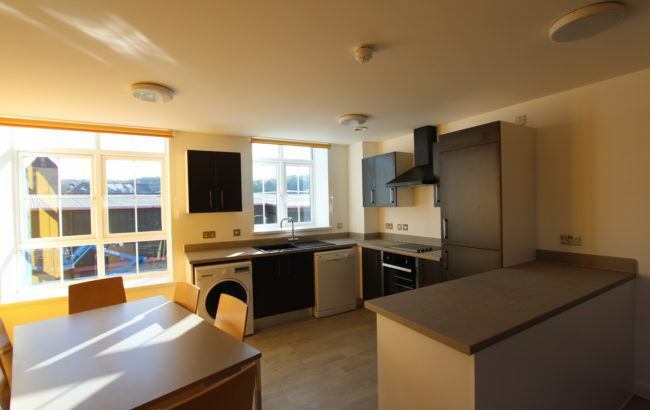 The building is fully secured and is accessed by a key fob system and outside there is space for 30 bicycles however there is no parking available at this site.